Thanks to the perseverance of William Gross and Col. Ed Fletcher in the early 1900’s to develop their envisioned “art colony” on Mt. Helix, this exclusive hillside community of La Mesa, CA offers the most eclectic mix of home styles in all of San Diego. Take a drive through the tight roads of Grosalia and Sierra Vista Avenues to find peppercorn and willow trees lining the old roads. 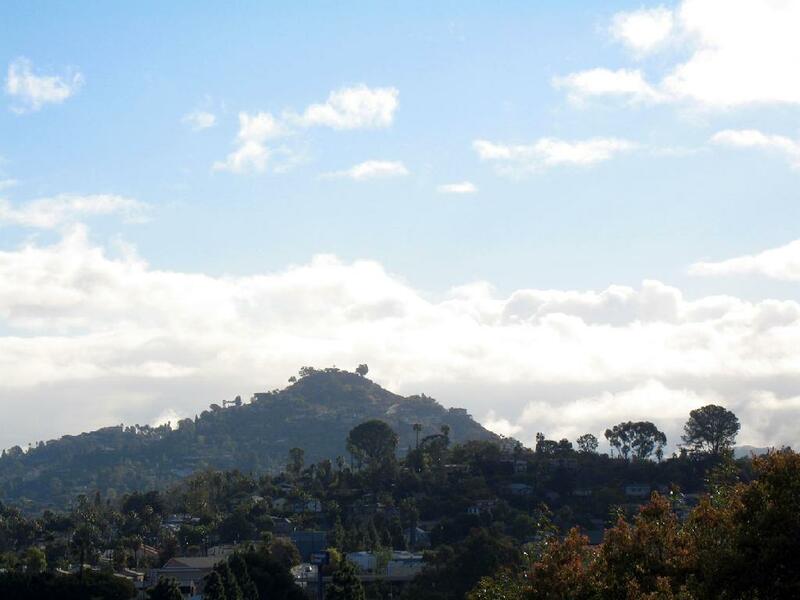 Or take a drive up the infamous Mt Helix Dr to the Mt. Helix Park, where along the way you will pass acre-sized parcels with home style mixes of spanish, contemporary, mid-century modern, mediterranean, and even a rotating home, most with breathtaking panoramic views. If a ranch-style home with a pool & avocado groves or ultra-modern home with tennis courts & a private lake is what you are seeking, you’ll find it somewhere in Mt. Helix.